To provide the fun and enriching programs our PTA has scheduled for this year, we are dependent upon fundraising dollars to deliver these programs. 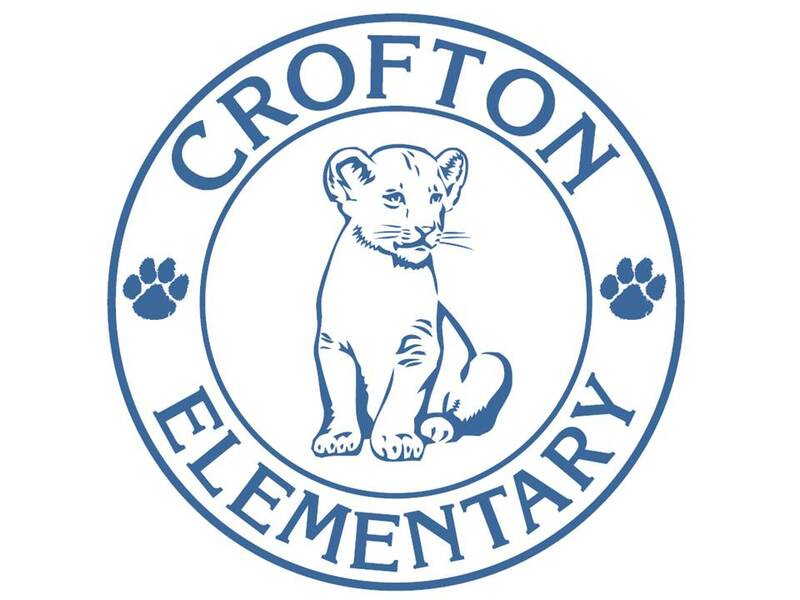 The Crofton Elementary School PTA, Inc. (“CES PTA”) is a registered nonprofit 501(c)(3) association run exclusively by volunteers. We receive no funding from Anne Arundel County Public Schools, Anne Arundel County Council of PTAs (AACCPTA), Maryland PTA, nor the National PTA. The fact is that when your PTA makes a direct ask contribution, such as the Jump Start campaign during the first few weeks of the school year, ~97% PRDR (percent of dollar raised) of that donation goes directly to the PTA. We also recognize that events like the Boosterthon Fun Run raises a significant amount of money. What is a PTA Board to do? Your PTA Board has decided that we will take multiple approaches to raise the maximum amount of money to fund all the exciting programs we have on deck for this year. We are Here is an overview of the fundraising campaigns we will leverage. The Jump Start campaign is structured to allow PTA members to make a one-time donation during the membership application process. 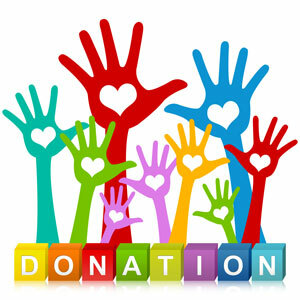 These donations provide a very high PRDR. You can access this campaign through the PTA membership form. 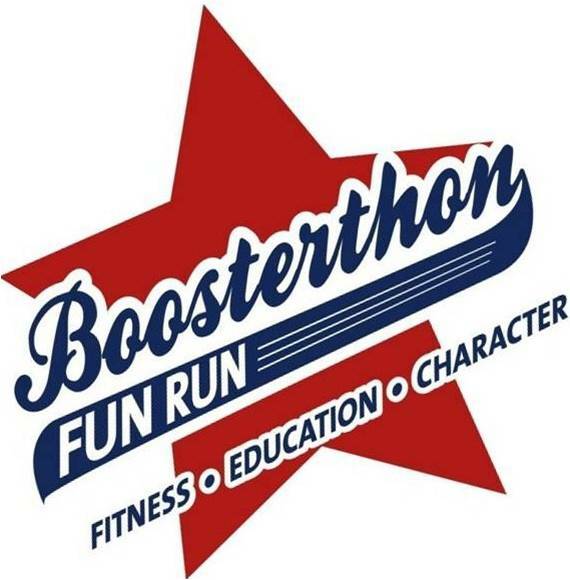 The Boosterthon Fun Run is an activity-based fundraiser where the students raise funds based on the number of laps they run during the one day event — typically during the student’s designated recess time. This is our major Fall fundraiser. The Online Auction is a web-based silent auction fundraiser where families have the opportunity to place bids on items and experiences. In the past, some of the items/experiences that were auctioned off have included outdoor movie night at a teacher’s home, turtle release, lunch with school administrators, etc. This is our major Spring fundraiser. 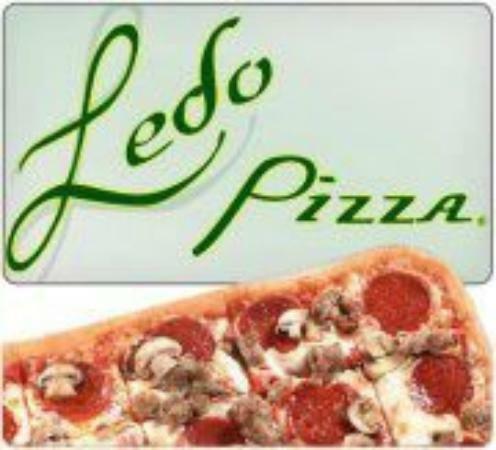 Ledo Pizza Family Nights hosted by Scott Taggart and his staff at Ledo Pizza at Eddie’s Place in Crofton, is delivered on the first Monday night of each month (with a couple of exceptions). A percentage of the evening’s receipts on both dine-in and take-out go to our PTA. 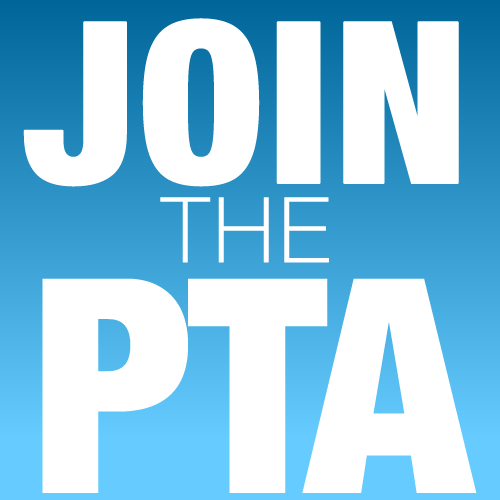 When you join the Crofton Elementary School PTA, a small portion of your membership dues will be retained by our PTA. 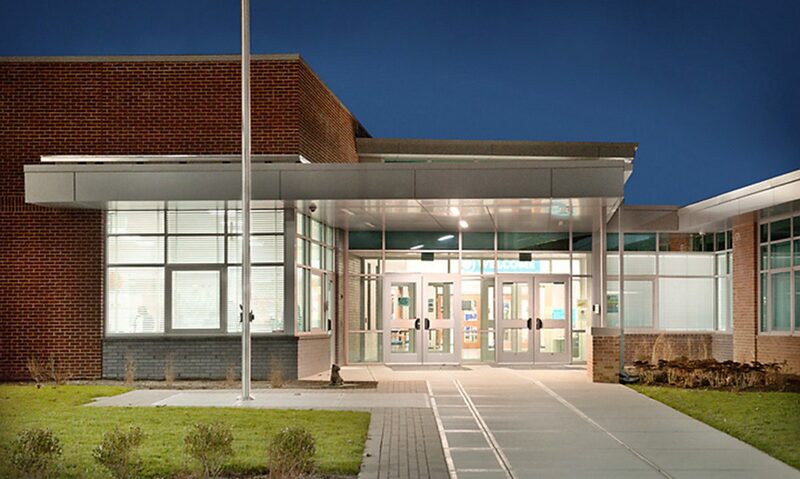 While many PTAs drive more fundraising dollars with higher annual membership dues, this has not be our general practice at Crofton Elementary School. We believe its more important for membership to be inclusive of all our school community, without substantial membership dues. AmazonSmile is a simple and automatic way for you to support your favorite charitable organization every time you shop, at no cost to you. Are you an Amazon shopaholic? When you shop at http://smile.amazon.com/ch/23-7077033, you’ll find the exact same low prices, vast selection and convenient shopping experience as Amazon.com, with the added bonus that Amazon will donate a portion of the purchase price to your favorite charitable organization, like our PTA. For more information on how this works, check out this link. Spirit Wear/Gear provides a small revenue source for the PTA. We believe its more important for our students and families to have access to lower priced spirit wear and gear rather than it being a major funding source to our PTA.